For most of us, it so happens, that we miss out on the minor details of our life. We bail out the necessary contemplations and walk past the little requisites. It is a dangerous habit to indulge in such practices when it comes to your health. The bathroom shower stool is just another little innovation. It has turned out to be a boon for the elderly, the injured and diseased. It provides you with the right support you need during your bath throughout your stress period accompanied by an injury. It helps the elderly engage in a healthy and comfortable bathing practice that goes on with practical ease. It is pragmatic invention that is cost efficient and can save you from a lot of health related troubles. What is a bathroom shower stool? Let us all get to knowing what a bathroom shower stool is in the first place. It is nothing but a low legged stool that will help you have a convenient bath time in your bathroom. There is a wide range of bathroom shower stools available in the market, designed to suit almost all of your needs. You will witness a variety of shower stools in different sizes, shapes, colors, height etc. The main purpose of such stools is to give you a protected and hassle free environment for your bath. Bathroom shower stools are of tremendous use to people who have leg injuries and are in the process of recovery. They are an all-time need for old people who have become really weak and cannot manage their own shower time; it is a blessing to frail bones. They are acknowledged tools of medical help and are used widely around the globe. Shouldn’t health be your first priority? There is just one answer to that question and we all know it pretty well. Health is indeed supposed to be our major concern. In the absence of good health, everything else is just a fleeting melody. The wide range of shower stools help you take care of your precious life. The online market brings to you a variety of designs to choose from. The stool contributes to your safety, well-being, hygiene, declining bath related stress, empowerment. Shower stools provide you with the ease of sitting down for shower, leading to a comfortable and nourishing shower time for patients. They can cut down on pain caused due to uneasy postures you might otherwise retort to during your shower. They are the perfect seat for everyone; right from your child at two to your parents at eighty. We should all unanimously rename shower stools as redefined ease. Your particular case decides your requirements when it comes to choosing the right shower stool. Here are a few points you should cast an eye upon before making a purchase. Your bath will only be comfortable if your bath stool has the adequate height for you. You do not want your legs to be angling in a weird position causing pain later. Choosing a stool of the right height is of prime importance. The legs of the stool should be rigid enough to provide support. They should be sturdy to hold the stool in place and provide the perfect balance. Quality is a major factor that should bear no compromises. One should go in for assuring brands while making the purchase. You cannot take the risk of cheap light weight plastic holding your life. You need to be sure about the quality of the material used for the making of the stool. Most stools have a high bearable weight quotient. In case, you are overweight, you would want to pay special attention to this parameter. Make sure you purchase the right stool which is sturdy and can easily bear your weight. You will want to know how much your bathroom shower stool can take and also for how long; durability here, is a major factor that comes into play. A good enough basic design with not too much to flaunt is always a good enough option. You do not want to decorate your drawing room; you want a simple, convenient bath. Health magazines and online sites will acquaint you with a variety of bathroom shower stool models while reviewing them for you. After an informative enough read, you will definitely be prepared enough to pick the right bath stool. It is never too late to go the extra mile for health. Do not hesitate in getting your perfect bath stool if you or someone in your family needs one. Medical need seeks immediate action; it shouldn’t be something you casually miss out on. Several popular health related websites have the curated collection of bath stools that can help you a great deal. They have offers, discounts and amazing deals to offer. You can always make an online purchase from a trusted platform for good results. As we conclude the journey of knowing the basics about the bathroom shower stool, it is imperative for us to know that they are tools of tremendous importance. Scoring high on the grounds of providing you with the right medical facilities, these stools enjoy popularity and are a common sight in houses. They are tools of safety, comfort and medical facilitation. 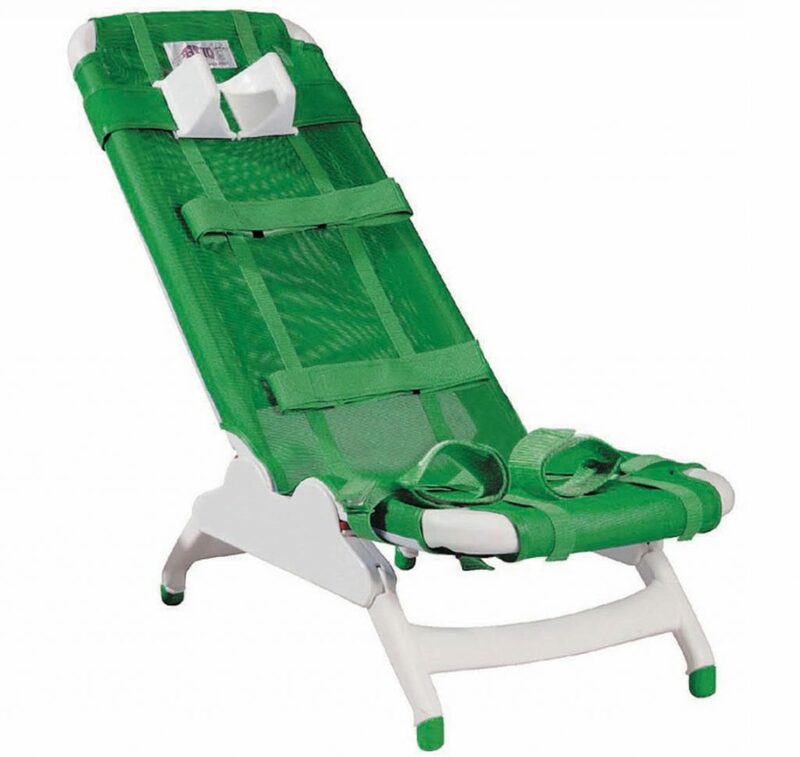 Recoveries for a lot of patients have been made easy by the simple innovation of bath stools. The elderly enjoy a sense of self-dependence and lack of problems during their bath time. There are a lot other additional benefits that bath stools offers and most healthcare sites are eager to brief you about the same. Above all, the one thing we need to implement is the habit of investing in things of utmost need and medical facilitation.